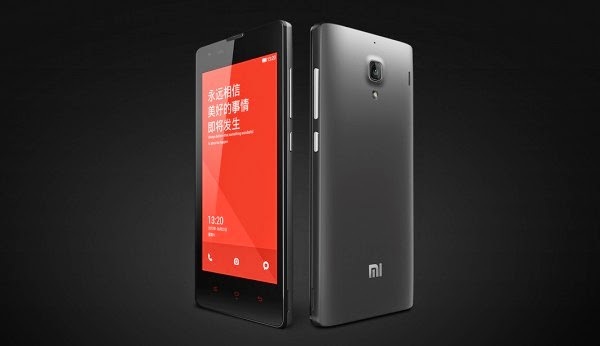 Xiaomi announces the 4G version of the Redmi 1S shortly after the release of the Redmi Note LTE. The Redmi 1S will rock a MediaTek MT6582 chipset instead of a Snapdragon found in the previous release. You'll also get a pretty decent 1.3GHz Cortex A7 CPU backed up by a gig of RAM and 8-gigabyte built-in memory with microSD support. Things are unchanged in the camera department; the 1S 4G still has 8-megapixel rear shooter with LED flash and 1.6-megapixel front cam. The 4.7-inch 720p touchscreen also remains legit. A 10-percent bump in the battery is also expected given that 1S now has faster network speed. The only trade-off is the exclusivity to only one SIM unlike its dual-SIM predecesor. You'll also get the latest MIUI V5 based on Android KitKat. The Xiaomi Redmi 1S will be released in China on August 16 with USD 113 pricetag. If it comes to the Philippines, we could expect it to be around Php 5,000. Does it ring some bells?